Alyssia Moore is a 8 year old model and actress. 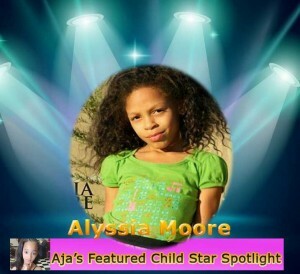 Born and raised in Detroit Michigan, Alyssia started her journey at the age of 4. Alyssia do local fashion shows in Detroit Mi. She love walking for Dream and walk fashion shows in Michigan. Alyssia love to Model, Act, and dance.